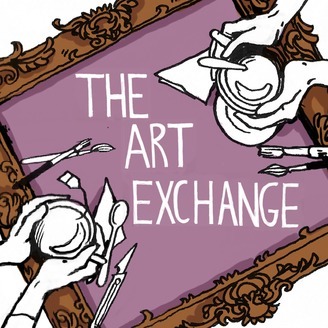 The Art Exchange is a series of conversations with artists about the research and ideas behind their works. The first season focuses on artists coming towards the end of their time at Central Saint Martins, providing a forum for young artists to talk about their ideas and projects at a very exciting and experimental time in their practice. 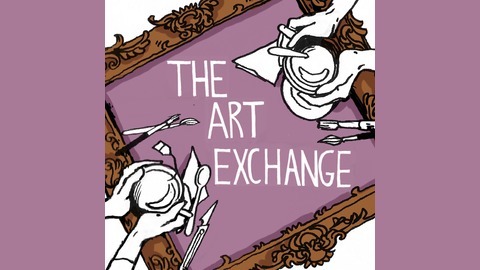 Hosted by curator Tilly Slight, The Art Exchange is an informal oral exhibition of artists’ process, practice and the ideas driving them. See work from the artists here: https://tillyslight.com/the-art-exchange-podcast/ Intro by The 52s; cover art by Simina Popescu. William Mackrell talks about the ideas and work behind his light installations, performance works and photographic manipulations. From collecting strip lights from institutions around London, to paying attention to lost moments and transforming them into works of art, Mackrell takes us through his recent projects.